Only the clouds understand the restlessness of the dried Earth! 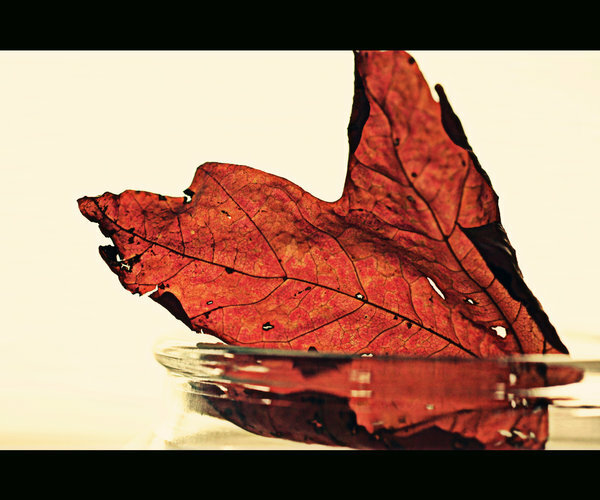 In my perspective...the dried Leaf was reflective of the dryness around !...And the water around said it all ..showcasing that the rain had clenched the Earth's Thirst !.. But the clouds are too deceptive! Many times they fail to bring the rains! What a disappointment! Good post. Thanx,...@ India's No 1 Blog ! !